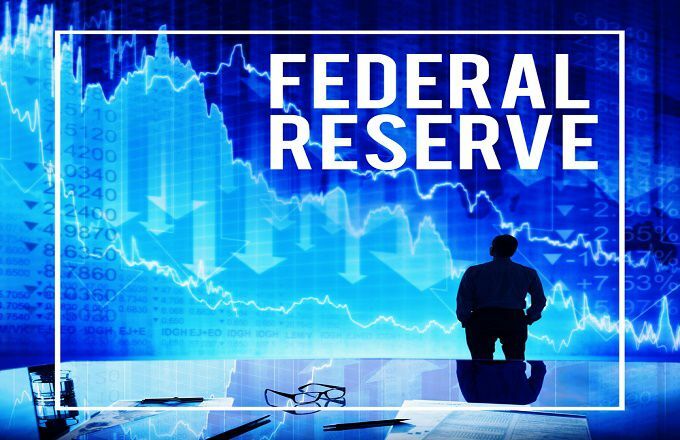 The Federal Reserve will stop the unwinding at the end of September 2019. The Fed has set an unwinding schedule of $50 billion in April and then $35 billion for each of the next five months through September. This will be an additional $225 billion in Fed tightening. This will take the balance sheet down to $3.731 trillion, which will not meet Chairman Powell’s stated goal of a $3.5 trillion balance sheet. The additional $231 billion will likely be scheduled after the 2020 election. The weekly chart for the yield on the 10-Year U.S. Treasury Note shows that the decline in yields began from a high yield of 3.26% set during the week Oct. 12 as the stock market peaked. This yield held its 200-week simple moving average, or “reversion to the mean,” at 2.356% during the week of March 29. The note is below its five-week modified moving average at 2.563%. The 12 x 3 x 3 weekly slow stochastic reading is projected to rise to 24.31 this week, up from 21.30 on April 5. The weekly chart for Spiders is positive but overbought, with the ETF above its five-week modified moving average at $280.79 and above its 200-week simple moving average, or “reversion to the mean,” at $239.67 after this average held at $234.71 during the week of Dec. 28. The 12 x 3 x 3 weekly slow stochastic reading is projected to rise to 92.58 this week, up from 90.70 on April 5 and moving further above the overbought threshold of 80.00. SPY is now in an “inflating parabolic bubble” condition with a reading above 90.00.